You may have the impression that travelling in Sicily is expensive but the fact is that it’s only as expensive as you allow it to be. You can stay in and travel around Sicily for a lot less than you think. And if you dream a posh Sicilian holiday you do not have to compromise, you can still go for a stylish accommodation while saving money here and there. 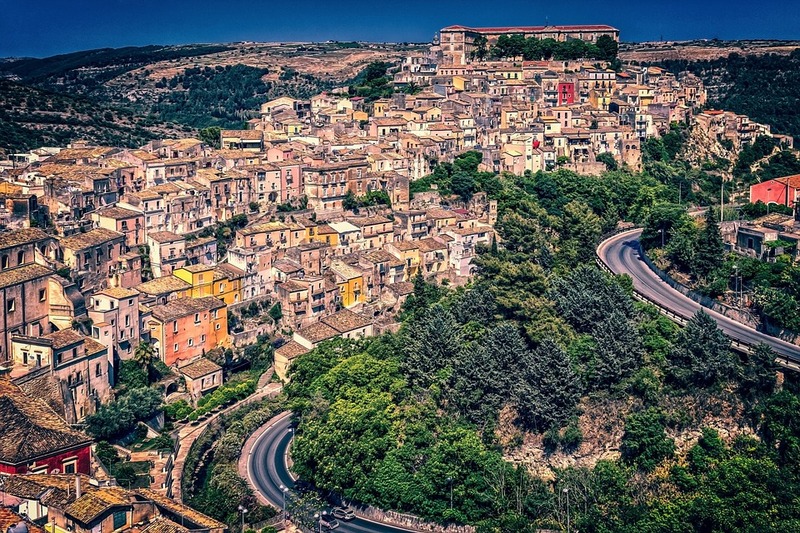 One of the easiest ways to save money when travelling in Sicily is to avoid the peak season. The peak season hits in July and August and the area tends to be very busy at this time of year. The good news is that if you travel in May, June or September you can still have the same great vacation but the area won’t be as busy and flights won’t be as expensive. You’re determined to stay in some luxury villas in Sicily but you want to save money on your flight. This is pretty easy to do if you shop around and are flexible when it comes to choosing your flight dates and times. Work out where you need to fly from and which airport you need to fly to. Use comparison websites when doing your search as they will show you a range of flight options from the cheapest to the most expensive. You’ll also have the chance to choose when you want to fly, whether it’s 4 o’clock in the morning or late at night. While you may be tempted to dine somewhere fancy you could save quite a bit of money by eating where the locals eat. Not only are these establishments likely to be a little cheaper you’ll know they’re good if the locals eat there. You’re also quite likely to come across a few Sicilian dishes that have been made using local ingredients, and trying something new is never a bad thing. Whether you’ve decided to stay in the lovely Taormina villas or a hotel you’ll want to save as much as you can while you’re out and about. Here is where the ONSICILY Card can come in useful. This card costs 10 Euros at the time of writing and will give you discounts in some restaurants and cafés as well as hotels, nature-related activities and other venues too. The great thing about this card is it’s valid for 3 whole weeks so you get to enjoy all that Sicily has to offer for much less. One of the best ways to save money while you’re travelling in Sicily is to cut back on your spending. This may well mean that you’ll have to limit how many souvenirs you buy and how many drinks you enjoy in a bar but it means your credit card won’t suffer quite so much. It really is possible to save money while you’re in Sicily without cutting out all of the fun you’d had planned. Sicily is a beautiful part of the world and is there to be enjoyed. Use the above tips to help you spend a little less so you don’t have to deal with your credit card bill when you get home.